This is a #8-18 washer head self-tapping screw that is 3/8" long under the head. 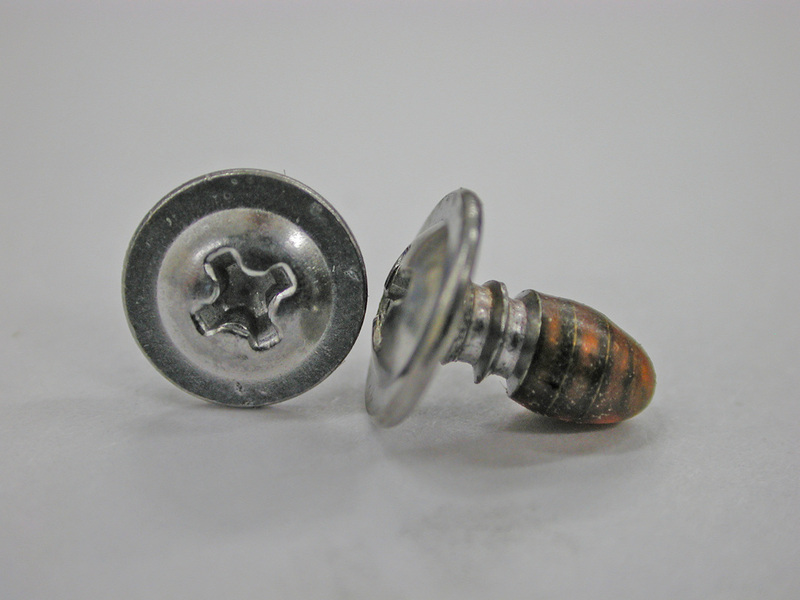 It is a chromium-plated screw with a lubricant on the threads to improve the self-tapping function. On these trucks it is used to hold the wheelwell opening trim on - the trim that fits inside the opening. I got mine from this place on eBay, but they are available through many Ford dealers as well.